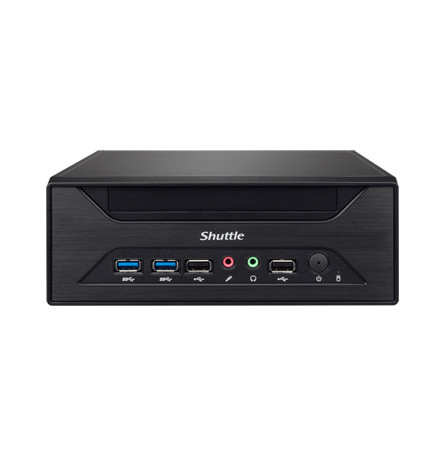 Shuttle’s XH81 and XH81V are compact 3L media players that feature robust performance and can be customized to drive highly interactive kiosk, vending machine, and POS applications. 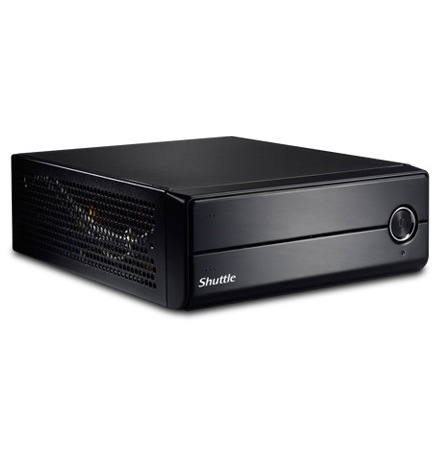 The series supports 4th generation Intel® Haswell and Haswell Refresh 65W processors and delivers 4K video content. In addition to a full I/O interface, the series can be configured with either a slim ODD or up to 5 COM ports to connect with peripheral devices. Featuring increased processing and graphics performance with support for Intel Haswell/Haswell Refresh 65W processors that integrate Intel® HD Graphics series core and DirectX 11.1. With integrated Intel® H81 Express Chipset, the series supports dual channel DDR3 1600 with up to 16GB memory (8GBx2). The devices support Gigabit LAN, SATA 6Gbps, and USB3.0 interface for superb data transfer speed. 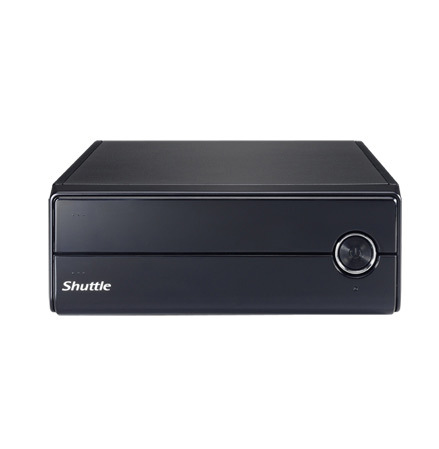 The XH81 and XH81V are equipped with an ODD bay, allowing users to install either a slim CD-ROM/DVD or Blue-ray drive. The XH81 and XH81V are both equipped with two COM ports at the rear (1 x RS232, 1 x RS232/422/485 compatible) which support (0V/5V/12V). 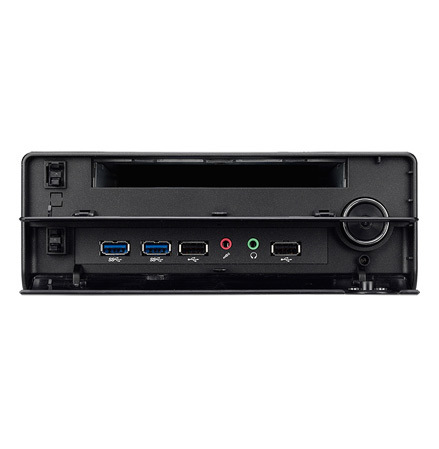 In addition, the XH81 offers an optional 3 COM ports at the front panel to increase COM-port connectivity for customized projects. The XH81 series uses industrial capacitors in order to meet the environmental operation demands of commercial applications. Power dual display of Full HD video content from HDMI and DisplayPort video outputs. The XH81 can be equipped with an optional Trusted Platform Module (TPM) which provides a set of random keys to protect data security from unauthorized users. The series features strong expandability with one full size and one half size Mini PCIe slots. This compact system can support mSATA SSD and WIFI modules, among other compatible modules. 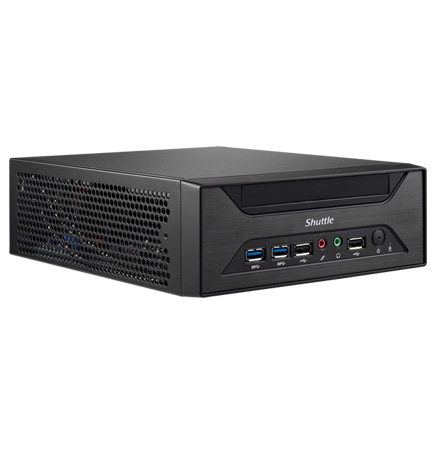 The XH81 series can be customized with additional storage and/or a slim ODD with the following configurations: A) Two 2.5” storage drives and a slim ODD; B) Three 2.5” storage drives (SSD/HDD).